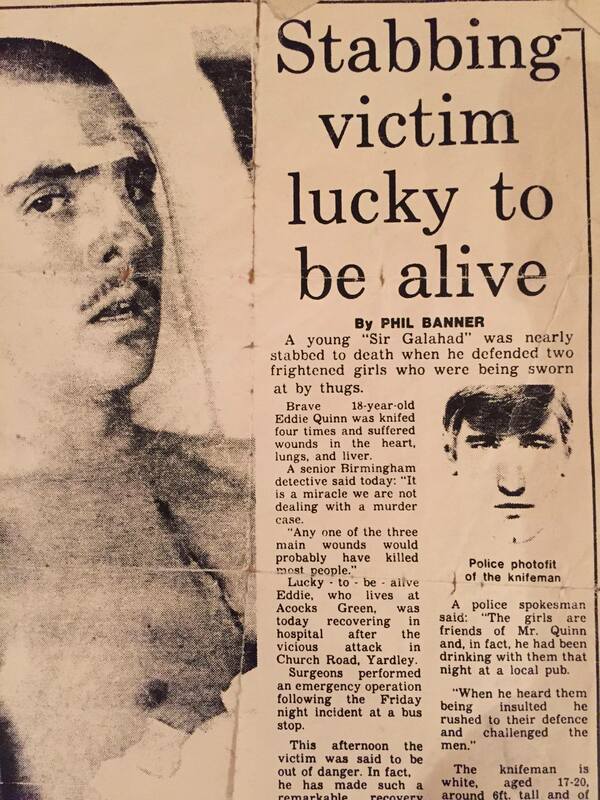 Tried and Tested Worldwide - The Approach is a Self Defence Method For All. This is my unique, easy-to-learn and extremely effective method of self-defence suitable for all. I teach The Approach to everyone - from Police, Military and those working in the Security industry to people who have never trained in martial arts before. When I say it’s suitable for all, it really is! 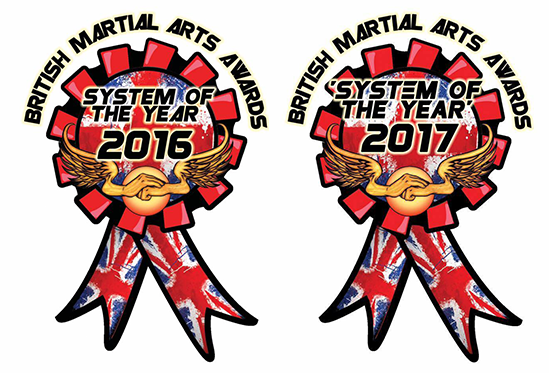 I’m delighted to say that The Approach was voted System of the year at the 2016 and 2017 UK Martial Arts Awards. The Approach Works for Everyone! From Military professionals, Police, Bodyguards and Security Personnel, to Martial Arts Instructors and their students, to Mums, Dads and their children, The Approach is acknowledged as the best there is. 9. Speed up, don't slow down! 12. If the elbows could, they would! 15. Don't forget to brake! 18. The weak assists the strong! Bonus 3. Essential Self Defence Strikes.